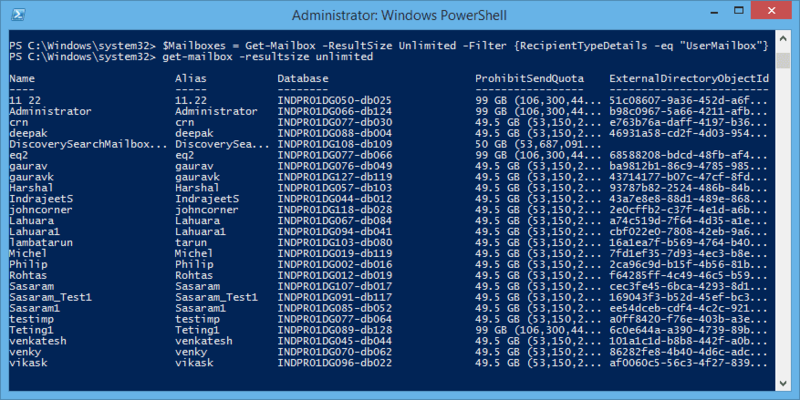 How to Setup Archive & Deletion Policies for Office 365 Mailboxes? 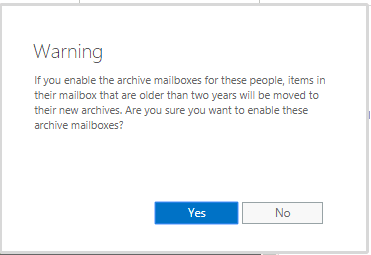 How to Setup Archive and Deletion Policies for Office 365 Mailboxes? 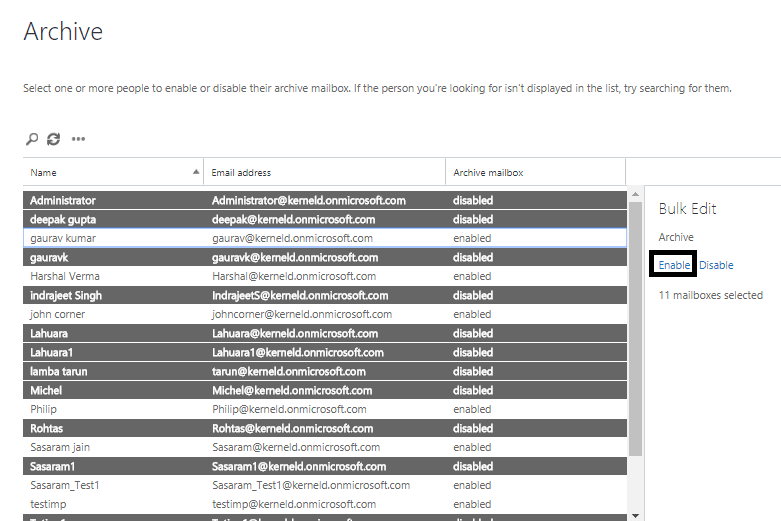 Office 365 provides inbuilt options and features to setup Archive and Deletion Policy for selected or entire mailboxes. Archiving moves older mailbox items to Archive mailbox after a certain period, say 3 years. 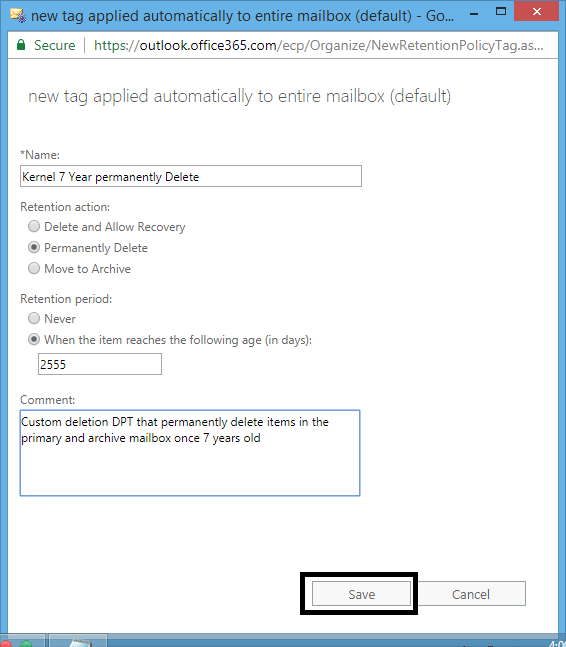 By configuring Deletion Policy, the mailbox items are deleted automatically once it reaches the maximum set for it set in the policy. 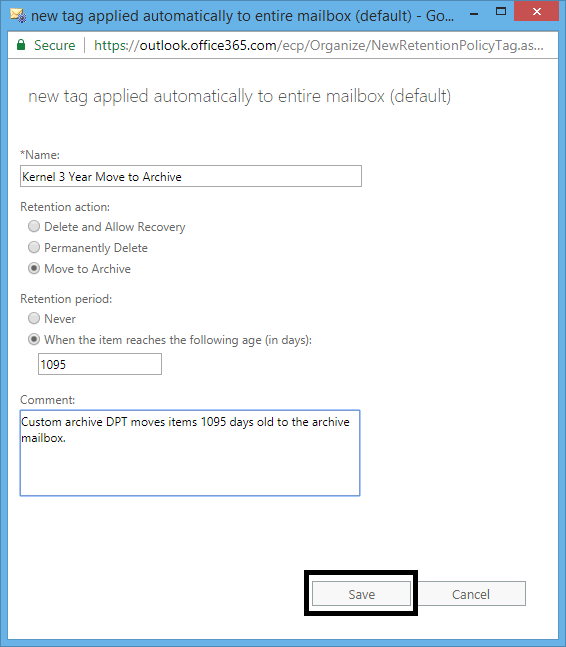 Archiving and deletion old mailboxes items can be performed by creating a retention policy with required Retention Tags. The process to set up Archive and Deletion policy for Office 365 mailboxes is completed in 4 STEPS. Before starting to set up the Archive and Deletion policy, it must be ensured that the user is a global administrator in Office 365 organization. Sign in to your Office 365 account with the credentials. Go to Office 365 Security & Compliance Center, click Data governance>>Archive. Then select the mailboxes whose Archive mailbox is to be enabled (for multiple mailboxes, select using Ctrl key) and then click Enable on the right side. Once the process is completed, click the Refresh button on top. Your mailboxes are archive enabled now. We are going to create three types of retention tags for the new retention (Archive and Deletion) policy in this step. Let us assign a common name (as per your choice) for these retention tags. Here, we are using Kernel. In the Office 365 admin center, click Admin Centers>>Exchange. 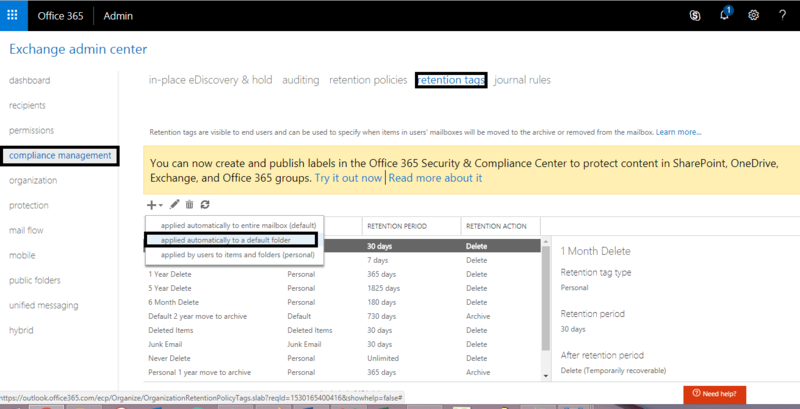 In the Exchange Admin Center, go to Compliance Management and click Retention Tags. Click the + button and select the first option applied automatically to entire mailbox (default). On the new tag applied automatically to entire mailbox (default) page, provide the required details like Name, Retention action – Move to Archive, Retention period – 1095 days (3 years) with Comment (optional). Click Save to save the entries. In Exchange Admin Center>>Compliance Management>>Retention Tags, click the + button and select applied automatically to entire mailbox (default). It will open the page new tag applied automatically to entire mailbox (default). Here, provide Name, select Retention action as Permanently Delete. Enter Retention period as 2555 days (7 years). Then, click Save to save the settings for this Retention tag. This tag will automatically delete folder items after 5 years. It also provides a recovery period in which the user can recover those items with using Recover Deleted Items feature. On the retention tags page, select applied automatically to a default folder option from the list now. A page named new tag automatically applied to a default folder will get open. 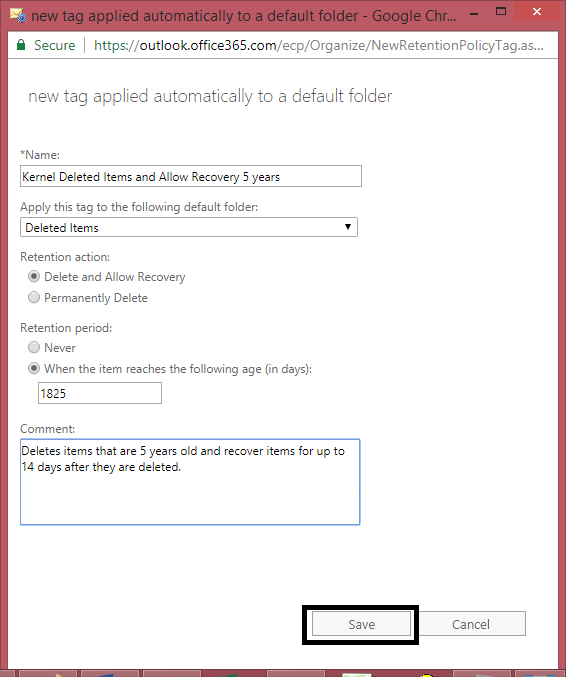 Provide a Name, select Deleted items from the list, select Delete and Allow Recovery as Retention action and enter 1824 days (5 years) as Retention period. Click Save to create this tag. When you create an account in Office 365, a Default MRM Policy is created. You have to create a new retention policy and replace it with the Default MRM policy. After creating a new retention policy, the user has to assign the created retention tags to it. 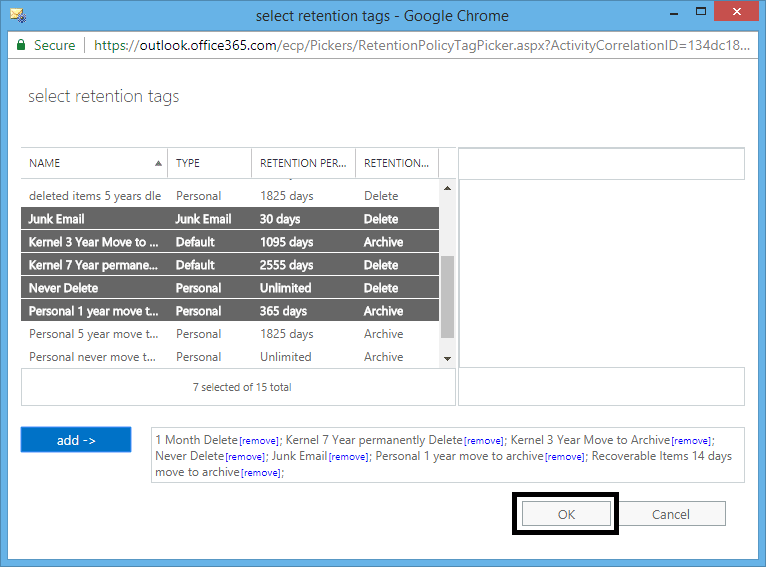 Let us see how to create the retention policy and add retention tags to it. 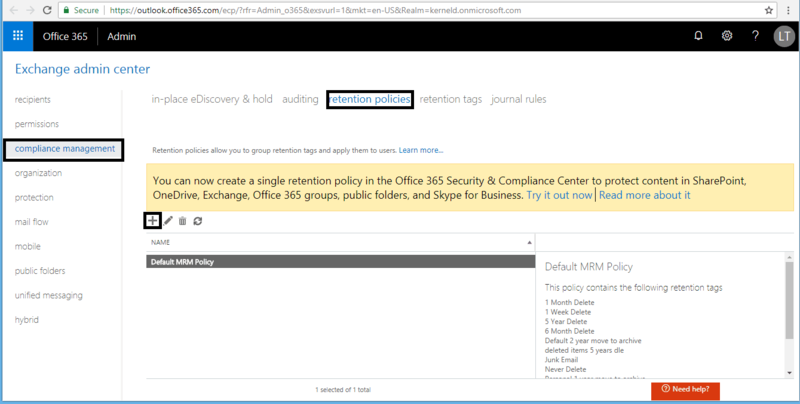 Go to Exchange Admin Center>>Compliance Management >> Retention Policies. Click the + button. In the new retention policy page, enter a Name and then click + (add) button under Retention tags. After the selection, click add option to add the tags. Click OK to save the Retention tags. 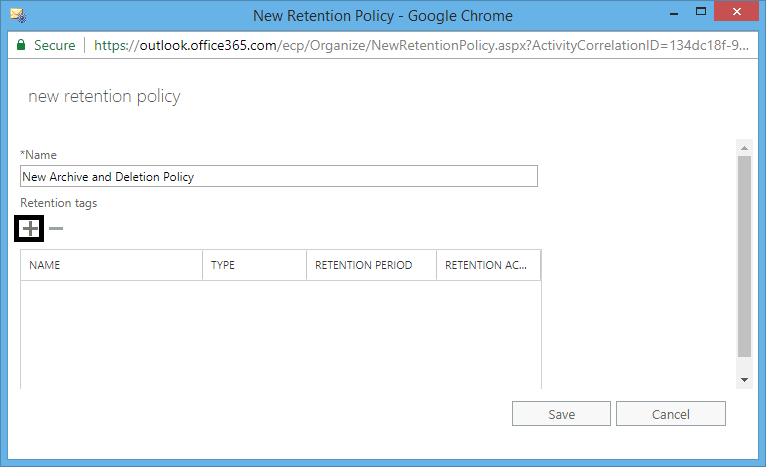 In the Retention policies page, select your created retention policy and click Save. You can view the tags linked to it within the right pane. Navigate to Exchange Admin Center, select Recipients and then click Mailboxes. Select the user mailboxes you want to assign the policy and on right side panel, click More options and click Update for Retention Policy. 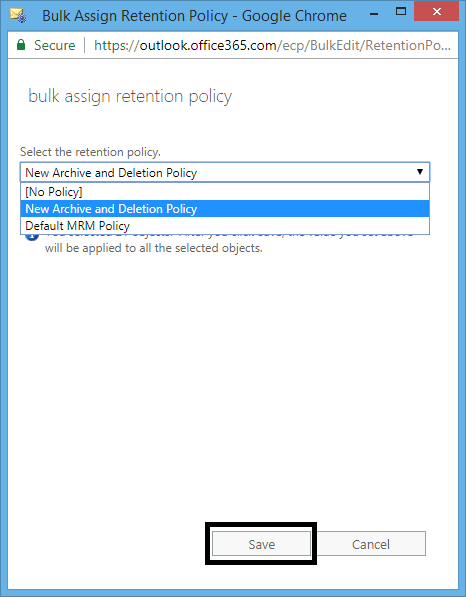 On the Bulk Assign Retention Policy page, select your created retention policy from the drop-down list and click Save. Hence the new Retention Policy is assigned to all the selected user mailboxes. To confirm, go to Mailboxes page, select the mailbox, and click Edit and then on Mailbox features option where you can confirm the assigned retention policy. 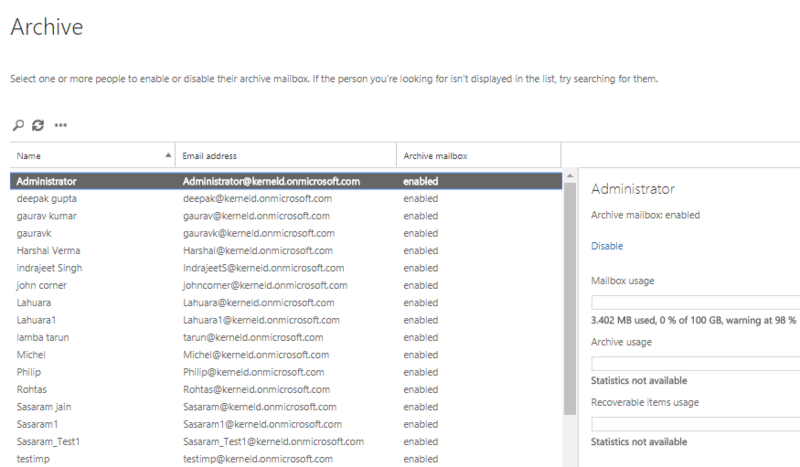 We have seen how to setup Archive and Deletion Policy for Office 365 mailboxes. It may take 7 days to for new retention policies to be applied to user mailboxes in Office 365. However, you can force this using the cmdlet: Start-ManagedFolderAssistant in Exchange Online PowerShell cmdlet. To do this, execute the following command. Open your Windows PowerShell on your local system (run it as administrator). After opening, run the following command. 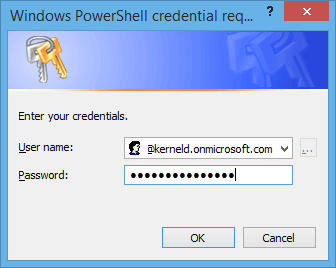 Then a dialogue box named Windows PowerShell Credential Request gets opened. Type your Office 365 global admin account username and password and then click OK.
Users are provided with a detailed manual procedure for assigning Archive and Deletion Policy for Office 365 mailboxes. It may take 7 days for the policy to come into effect. However, you can implement it forcefully (by starting Managed Folder Assistant using Windows PowerShell cmdlets) to apply retention policy immediately to the Office 365 mailboxes.